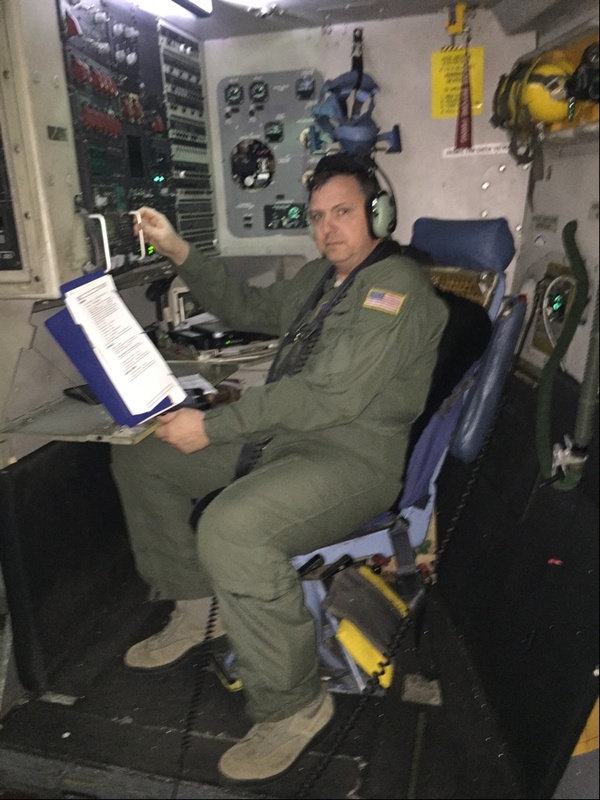 Daryl is an account director at one of our pharmaceutical client sites in Connecticut, but he also has another job, one that involves large aircraft, important calculations, and high stakes. 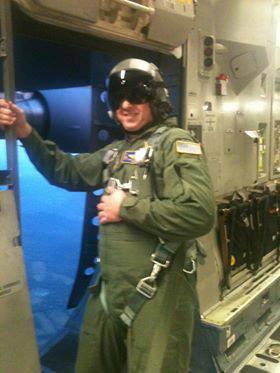 After training, Daryl started flying missions in and out of Iraq. Between 2003 and 2009, he flew about 3,000 hours’ worth of missions. He was also involved in the relief efforts for the 2004 Indian Ocean Tsunami and Hurricane Katrina. In 2009, he transferred to his current part-time role with the National Guard. Improving office services through experience and expertise. A great job for veterans. 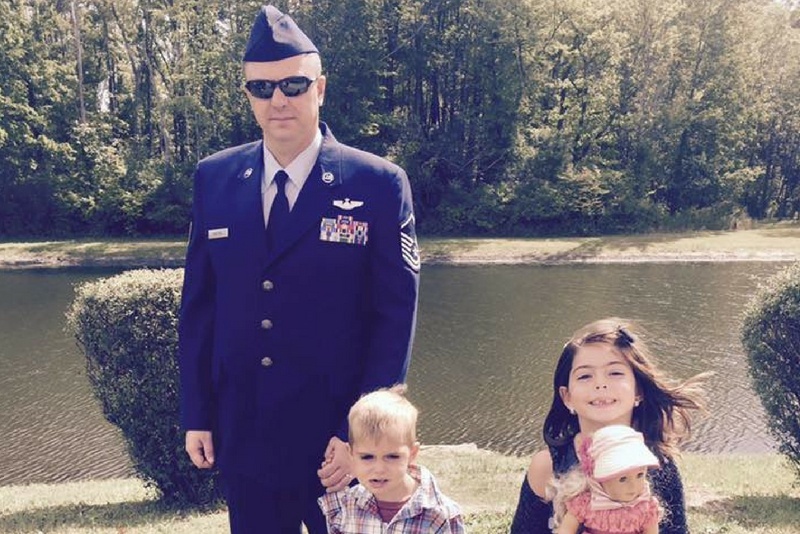 C&W Services is proud to have veterans like Daryl, and so many others, on our team. If you’re a veteran or reservist looking for your next career opportunity, we encourage you to check out our careers page. Daryl is one of many stories we have from the field that demonstrate how our team’s culture is the backbone of our service delivery success. We pride ourselves on delivering a broad portfolio of services, developing and empowering our people, and defining a new status quo. Get inspired and read more stories about employees just like Daryl.